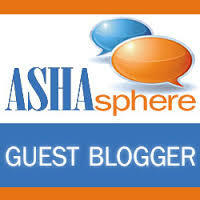 Where Can I Go for Questions Regarding Dysphagia? You work with dysphagia everyday. Well, maybe not everyday for some, but you work with patients with dysphagia at least some days. You have the books, you have paper resources. Does anyone else keep a binder with information for dysphagia?? I’m working on putting mine on Dropbox so that I can use mine on my iPad. 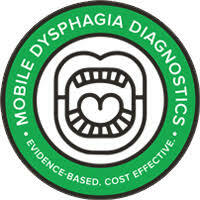 Where else can you go for information/help with dysphagia? First, there is a group on Facebook. You may have seen it, may even be a member. 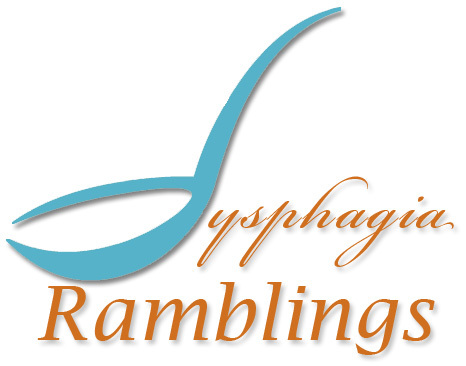 The Dysphagia Therapy group has grown more than I could have ever hoped. This group has been such a great resource for swallowing specialists. This group has served as a great place for professionals to ask and answer questions and to vent about issues we experience everyday. We are also getting a number of students who utilize this forum as a means of gaining real world experience by asking professionals questions. This has also been a great forum to share continuing education experiences, courses and information regarding dysphagia products. You can join this group at our Facebook site. 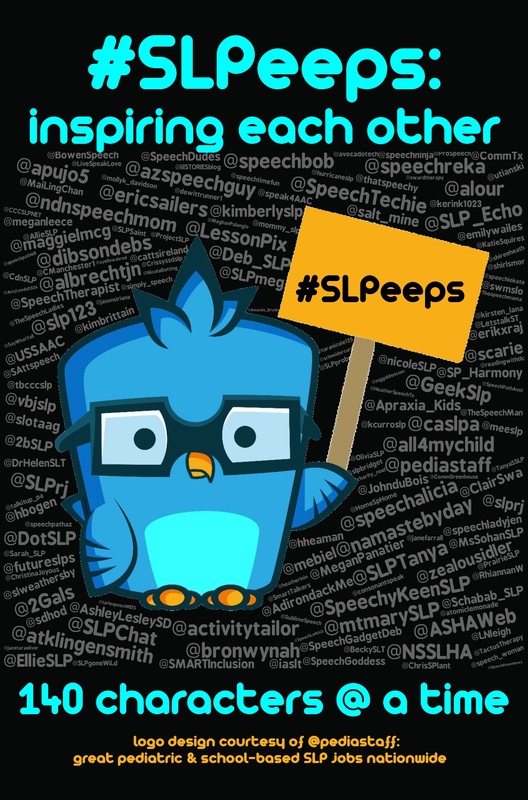 Twitter has become a great resource for all things SLP. If you belong to Twitter, all you have to do is add the hashtag #dysphagia or #dysphagiapeeps. Twitter has been such a great resource to ask/answer questions. There is a dysphagia maillist. 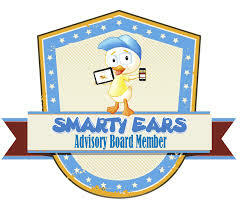 You email your questions/information to the listserv and will usually get at least one response if not more. The only downside to this listserv is that it can, at times flood your email. One complaint of this maillist is that often times the responses to questions can be very negative and often times you feel that you are being told what not to do, but never really what to do. It also seems to be very heavily geared towards the pediatric population. By the same token, ASHA Special Interest Group (SIG) 13 for Swallowing and Swallowing Disorders also offers a mail listserv. Again, the downside of this is flooding of your email and you have to be a member of SIG 13 (an extra $35 in addition to your dues for ASHA). The good part of this listserv is the responses are often very positive and informative. You also tend to hear from some of the “big names” in dysphagia such as James Coyle. SIG 13 also has their own webpage on the ASHA site and with your membership, you get access to the Perspectives for Swallowing and Swallowing Disorders journal, which is a great resource. 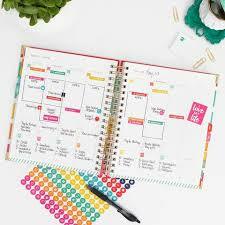 You also, for a fee, can utilize this journal for CEU’s. 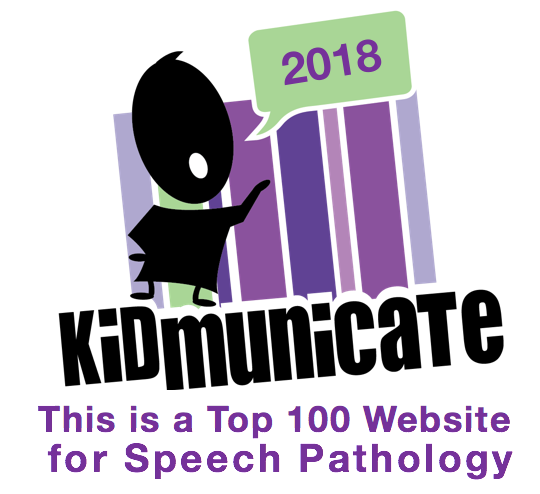 The National Foundation of Swallowing Disorders (NFOSD) provides free educational webinars as well as connects patients with qualified speech pathologists. They publish articles on their site about patients with dysphagia. The Dysphagia Research Society is a great resource to therapists. You can join via a research track or a clinical track. 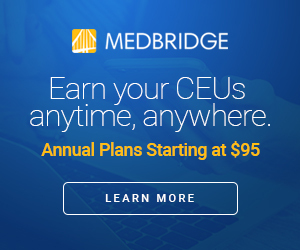 There are three tracks of membership: full member is $220 a year and you have to have published research; associate membership requires interest in deglutition and costs $170 a year, however you have full access to the Dysphagia journal; student/trainee membership is $50 a year and requires a letter from the head of the department. In addition to their website, access to the Dysphagia journal, the DRS also has a conference once a year. The 2012 conference will be held in Ontario Canada. I believe that the conference is available for CEU’s. The VitalStim website offers great resources, whether you are a certified clinician or not. The website offers resources, a list of VitalStim certified clinicians and free webinars. 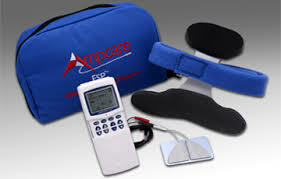 Some of the webinars are for VitalStim certified clinicians only and some are free for all clinicians. That Mayo Clinic website offers resources for Dysphagia that would be more appropriate for families/patients. This would be a great site for clinicians looking for resources for family/patient education handouts. It might be good for students/new clinicians to start adding to their toolbox. Clinicians that want to specialize in Dysphagia are encouraged to get their Board Recognized Specialty in Swallowing (BRS-S). 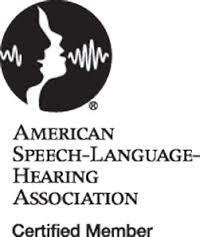 The BRS-S website offers CEU’s in Dysphagia. You can also print the application to obtain your BRS-S with a list of the requirements. You can obtain this via a research or clinical track. The clinical track requires evidence of skills in Leadership, Education and Research, along with 75 hours of CE in Dysphagia courses within the last 3 years. You also have to have 350 clinical hours within the last 3 years. Once you submit your paperwork with $75 (you can request a mentor to assist you with your paperwork, help you determine if you are ready for BRS-S and set you on track to obtain your BRS-S within 3-5 years.) Once your application is accepted, you can take the examination for an additional $300. You have 2 chances to take the test without having to pay again. After the first 2 tries, you have to pay $75 per re-take and can only attempt to pass the exam for the next 12 months. The American Dysphagia Network offers CEU’s for clinicians, information on swallowing and swallowing disorders for clinicians and patients and a self-test for Dysphagia that can be completed online or printed and given to the public. Swallow Safely is an amazing book written by Roya Sayadi, Ph.D., CCC-SLP and Joel Herskowitz, M.D. It is a great resource for family, patients, potential patients and clinicians. The book is easy to read, not terribly long and inexpensive. The book runs anywhere from $9.99 to $14.99. It is also available in ebook format, so it provides easy reading on your iPad or Nook. Last, but not least, if you own an iOS device (iPad, iPhone, iPod) or an Android system, there are apps available for you to use for Dysphagia therapy. There are not many yet mind you. If you own an Apple device, you can look for: Oral Motor from SmartyEars which is geared mainly towards pediatrics; Lingraphica offers an oral motor app geared more towards adults; Lingraphica also offers a Dysphagia app (Smalltalk) with icons which can be utilized by patients to “speak” words/phrases regarding their swallowing/dysphagia and also videos demonstrating maneuvers such as the supraglottic swallow; iSwallow offers a means of setting up a program for your patient, adding exercises, schedule, instructions and a journal for patients to use for their swallowing therapy; NeuroToolkit includes the NIH Stroke Scale, Coma Scales, SAH/AVM Scales, TIA/Stroke/ICH Scales, Anticonvulsants and Outcomes/UPDRS/Eye/EDSS/MIDAS. This is about it for the Dysphagia apps I have found for iOS. For Android, there are even less. Android offers the MiniMental app which may be helpful in determining cognitive status for you patient, Rancho Los Amigos app which basically just tells you what to expect at each level, and I sometimes use the stopwatch app for my assessment.